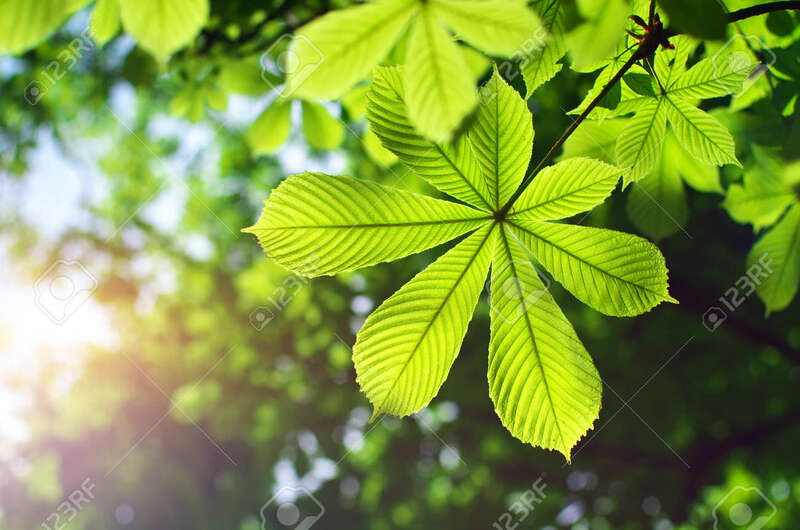 Spring Leaf Of Chestnut. Nature Composition. Stock Photo, Picture And Royalty Free Image. Image 27975556.